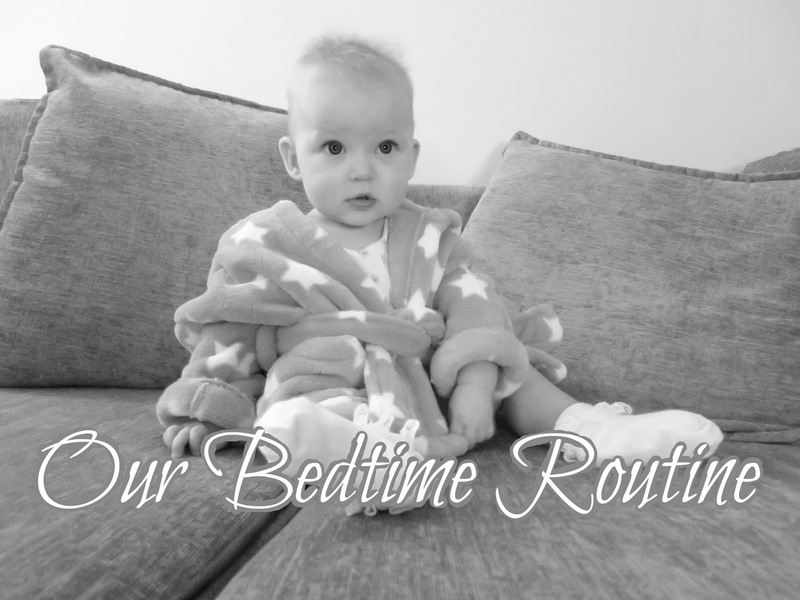 After mentioning in Aria's seven month update that she is now sleeping through the night, I was asked a few times to do a post on her bedtime routine. So by popular demand, here is our typical bedtime routine! 3:30/4:00 Aria will wake from her third and final nap of the day, which lasts about 30 minutes. We will then have a play in the living room before dinner. 5:15/5:30 We head back to the living room for a bit of a play before bathtime. 5:45 Aria has her bath and a good splash with her toys, then it's teeth brushed (all two of them!) and back downstairs. 6:00 Aria's out the bath and wrapped up in her towel, where I'll give her a massage and then get her PJ's on. 6:15 6oz bottle then it's more playtime, and a bit of Disney Junior before it's time for bed. 6:45/7:00 When Aria is yawning quite frequently and rubbing her eyes, we take her up to bed. We pop her mobile on (we use this Vtech one which I highly recommend) and give her a big kiss before we head out the room. Aria will take anywhere between 15-30 minutes to fall asleep. She does moan and give a little whimper, but we usually just ignore her unless she sounds like she's getting herself a little worked up. If she does, we just head back in the room, pop her dummy in then leave again. This sometimes happens 5/6 times, but we are persistent in not giving her any attention after we've put her down. Once she is down, that is her until 6:30/7:00am! Now don't get me wrong, it wasn't always like this. 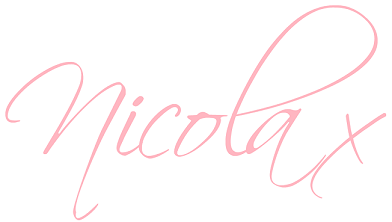 We managed to get Aria going through the night by waking her around 10:30/11:00 enough to change her nappy and give her a feed. This meant she was completely full and if she did wake in the night, we knew it wouldn't be hunger. After about a month of this, Aria stopped drinking the bottle we tried to give her. She would only take a few sips, almost like it was soothing her back to sleep, so we decided to stop waking her for it and see how she did.... and we found that was her going from 7pm to 5am! This eventually increased to what is now a sensible-ish 6:30. I hope for those of you looking to get your little one to sleep through the night, you found this helpful!